More Chinese cities saw better air quality last year with the central government's measures to control air pollution having an impact. Data from the Ministry of Environmental Protection of China shows that of 338 cities, the air quality in 84 reached national standards, up from 73 in 2015. The proportion of days with good or relatively good air quality in a year rose to about 80 percent, up 2.1 percentage points from a year ago. 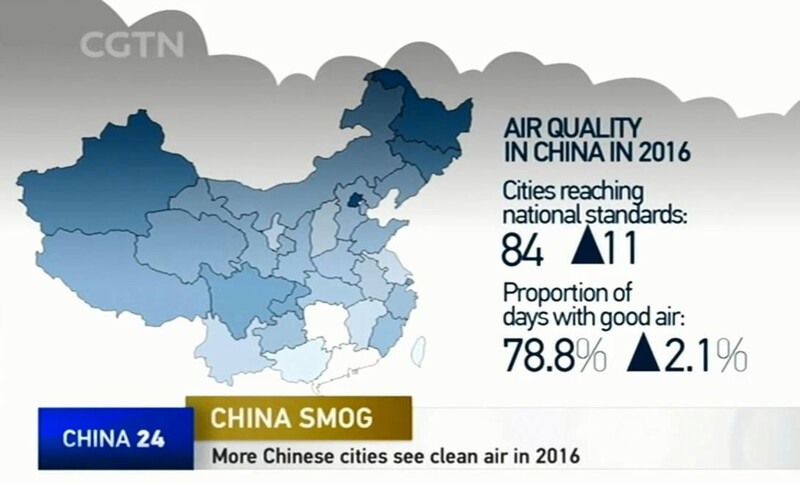 Haikou, Zhoushan and Huizhou were the top three cities in terms of air quality in 2016. 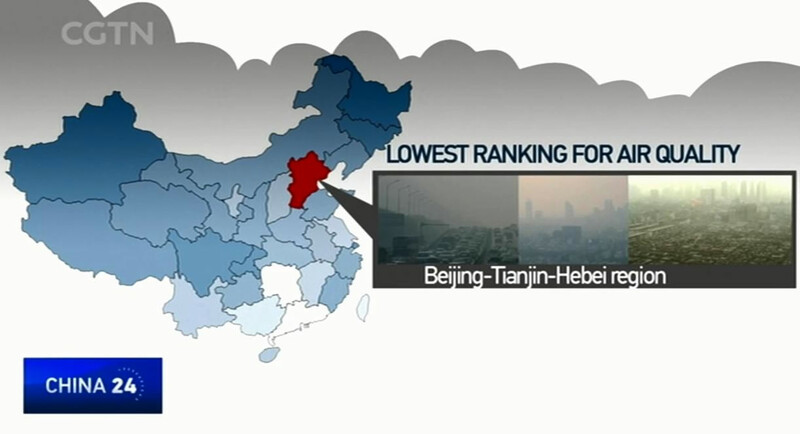 Despite the improvements, northern China still suffered from serious air pollution last year. 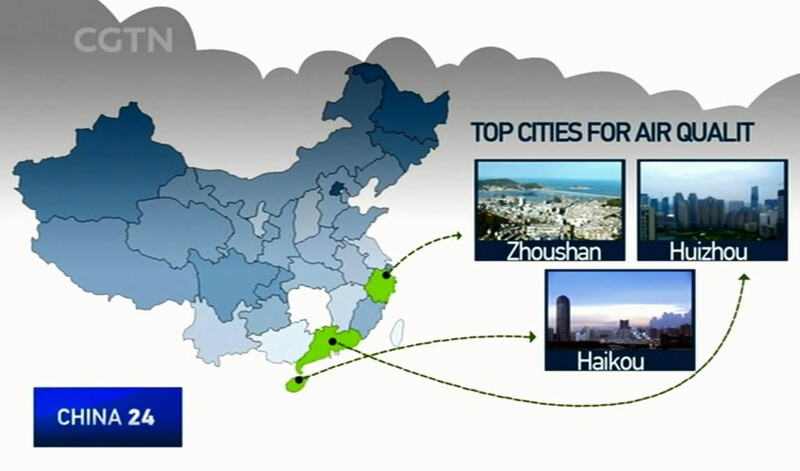 The Beijing-Tianjin-Hebei region remained the place hardest hit by smog. 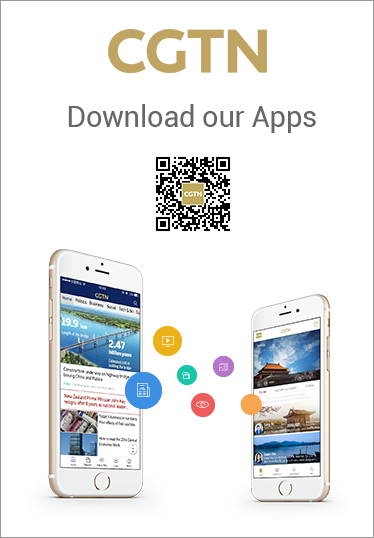 Chinese cities were required to reduce pollution in 2016, with the average density of PM 2.5 – fine particles that pose a health risk – in those 338 cities falling by six percent. 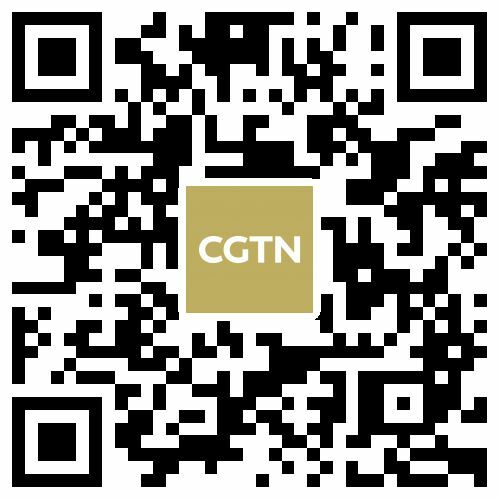 The environment standard in China is equivalent to the first-stage guidelines of the World Health Organization, which is low by global standards, said Hao Jiming, an academic from the Chinese Academy of Engineering, adding that green development is the way to prevent and control air pollution. The central government has promised to do more to reduce hazy days, including promoting the use of clean fuel, curbing industrial gas emissions and toughening supervision.